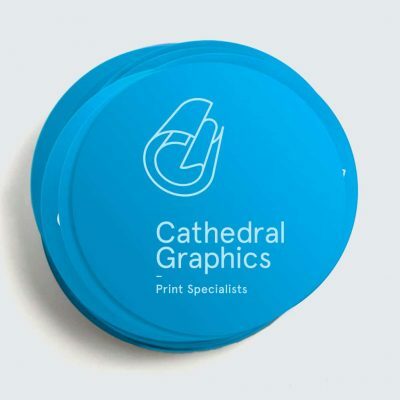 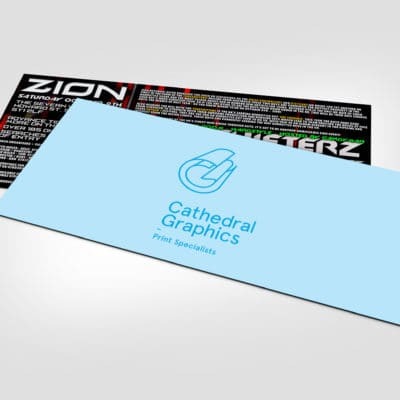 Whether you’re looking for flyers to promote your business or hand out at a special event we can provide you with quality A7 flyers printed in full colour on a variety of quality paper stocks ranging in weight from 170gsm to 350gsm. 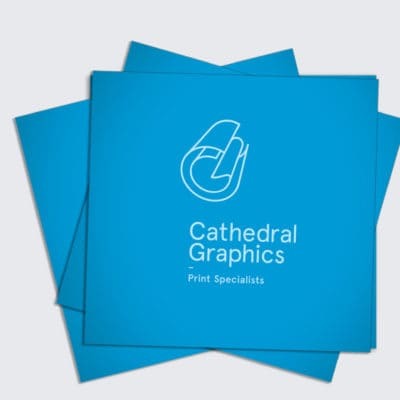 (A7 size – 75x105mm). 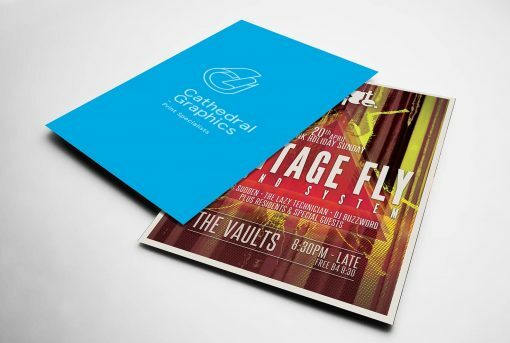 Printed in house, all short runs of flyers can be available on a next day turnaround.